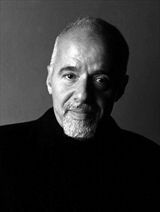 Paulo Coelho was born in Brazil and has become one of the most widely read and loved authors in the world. 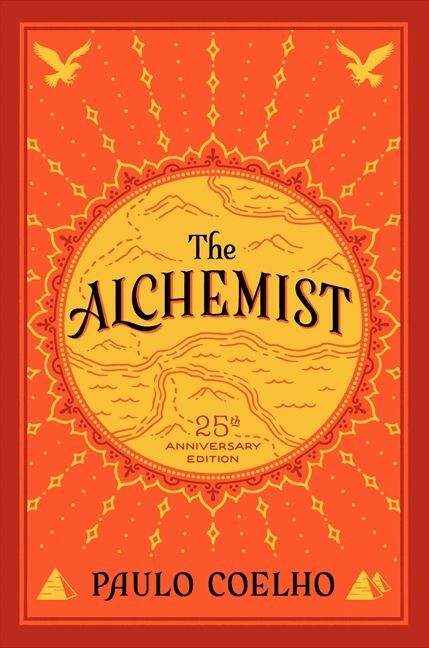 Especially renowned for The Alchemist and Eleven Minutes, he has sold more than 210 million books worldwide and his work has been translated in 80 languages. The recipient of numerous prestigious international awards, amongst them the Crystal Award by the World Economic Forum and France’s Legion d’Honneur, Paulo Coelho was inducted into the Brazilian Academy of Letters in 2002 and became a United Nations Messenger of Peace in 2007.